Sick of having the same type of birthday every single year? Well this year you can change that! 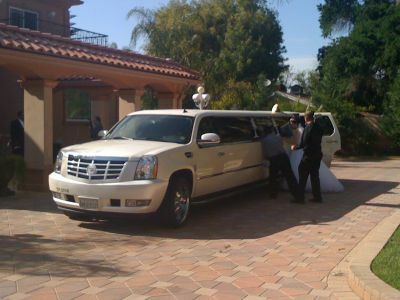 Call Birthday Limousine Los Angeles today to rent one of our Party Buses for your birthday. These Party Buses will leave your friends and family stunned! Once you rent a party Bus from Los Angeles Limousine the fun never stops, these Party Buses are loaded with tons of features including TV's, stripper poles, Disco Floors, Lasers, Fiber Optics and more! We offer the ultimate birthday experience by letting you choose what you want to do, when you want to do it and how you want to do it! Birthday Limo Los Angeles lets you choose where you want to go, so you can be chilling with you friends in the back of one of our Luxurious Stretched Limousines while the driver worries about the rest! 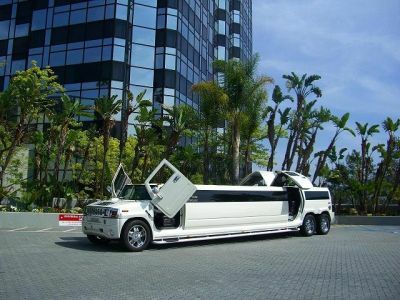 We are sure LA Birthday Limo will me your highest expectations, so forget the rest and choose the best!